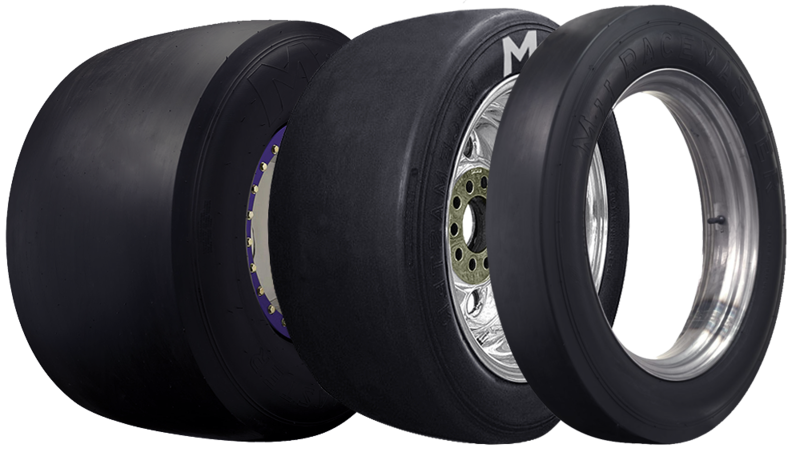 M&H Racemaster Drag Slicks are offered in a wide variety of size and compound combinations allowing racers to find one that will work for their specific application. 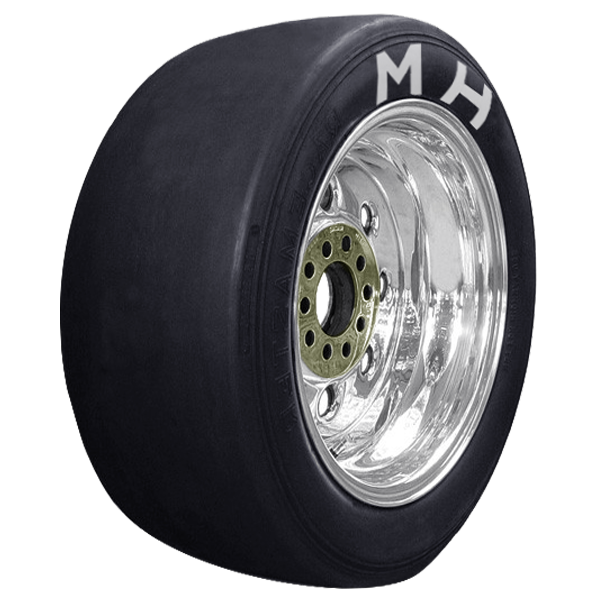 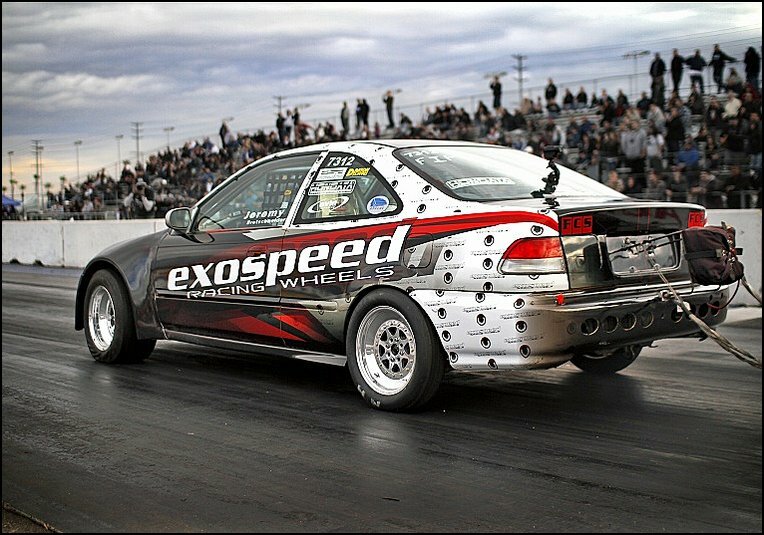 M&H Racemaster Drag Slicks are non-DOT approved and come in various compounds including #8, HB11, #704 as well as some sizes and set-ups designed for those times when extreme traction is required. 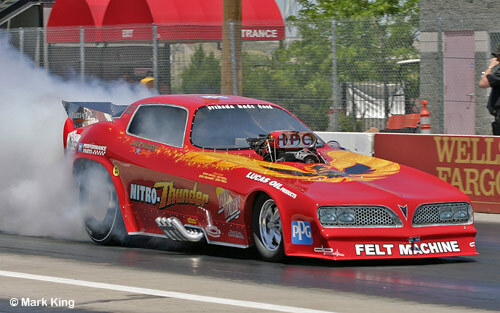 M&H Racemaster Drag Slicks are legendary for their consistent performance and traction on the strip and known for their ability to handle lots of power. 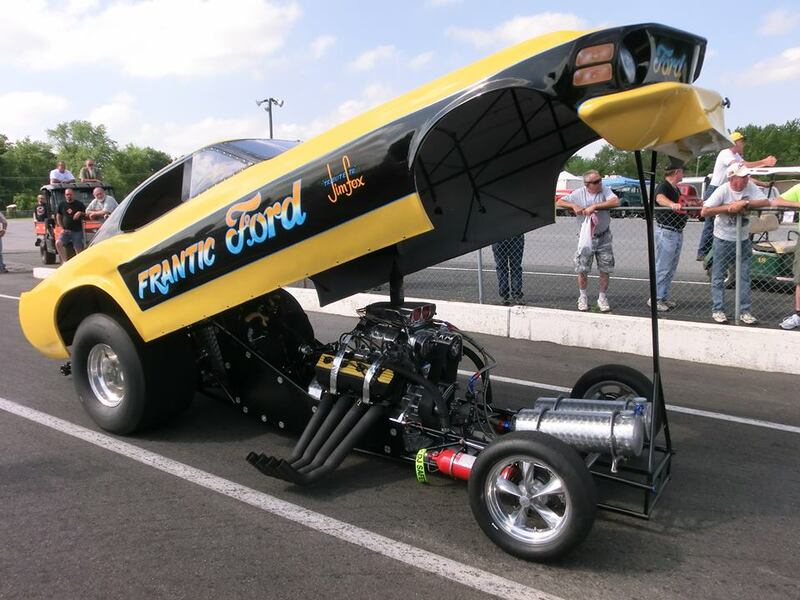 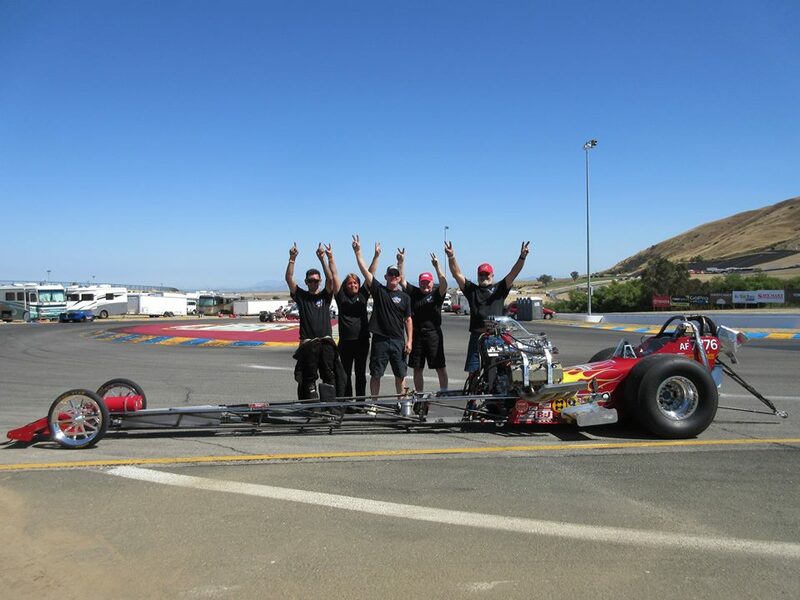 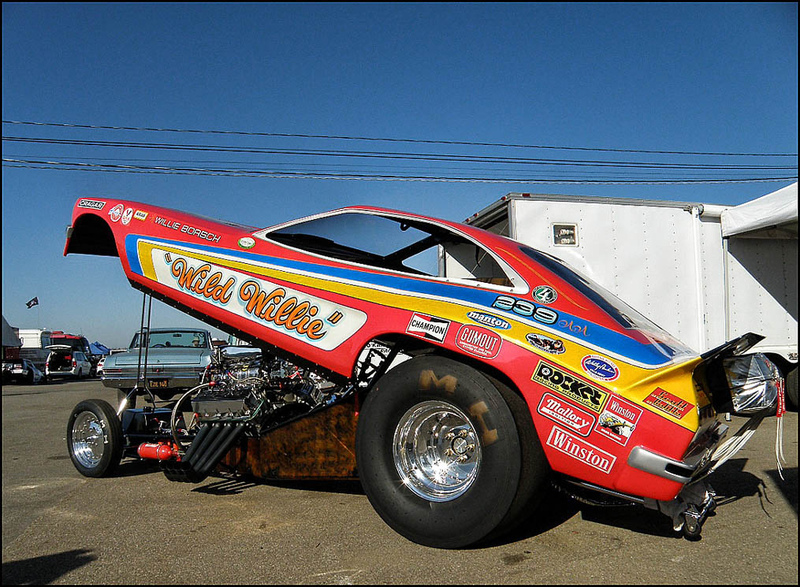 Whether you’re racing nostalgia dragster or door cars, vintage drag bikes, today’s import tuners or outlaw street cars M&H Racemaster Drag Slicks are race proven and will take you all the way to the winners circle. 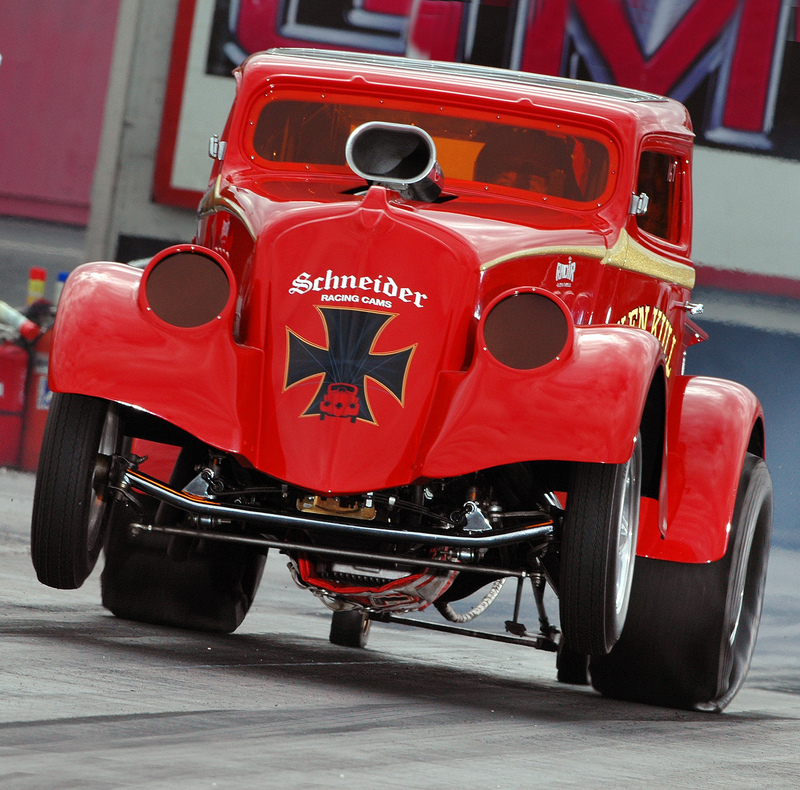 M&H Racemaster engineered the first purpose built drag racing tire the 1950s, and is still proudly making highly competitive tires for multiple drag racing and street applications today – all of which are made in USA!